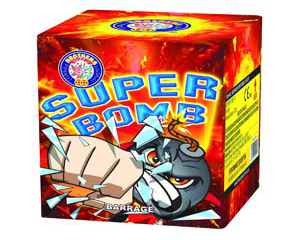 The Super Bomb from Brothers pyrotechnics fires 25 shots over around 45 seconds and each one has a super loud titanium style burst. 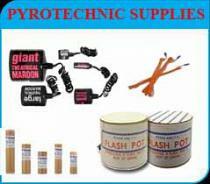 The Super Bomb Firework is high noise that will have you wanting more with its fabulous effects it packs a fantastic punch for a single ignition firework. 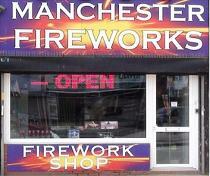 High quality 25 shot garden firework sold at the nations favorite firework shop. Red, green & blue tail to titanium salute.